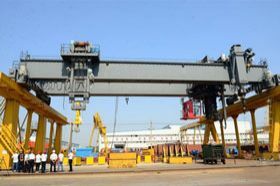 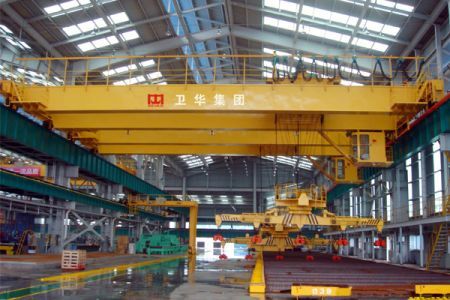 Bridge crane with electromagnet hang beam is a specialized crane used for handling steel products such as steel plates and steel pipes. 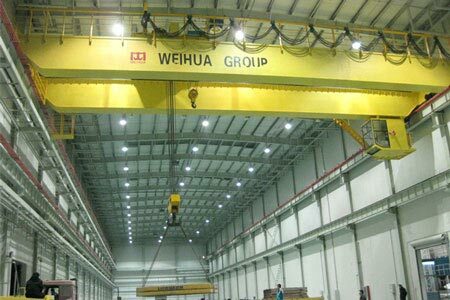 The electromagnetic hanging beam can be 2 kinds: non-rotating beam and rotating beam. 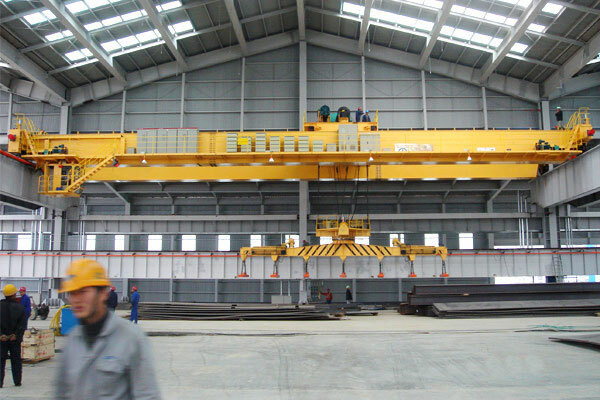 Bridge crane with electromagnet hang beam is a specialized crane used for handling steel products such as steel plates and steel pipes. 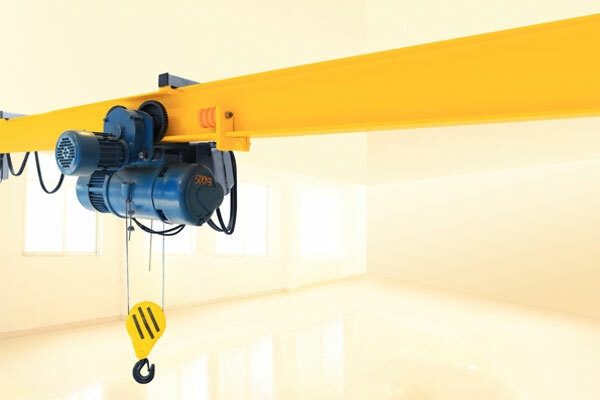 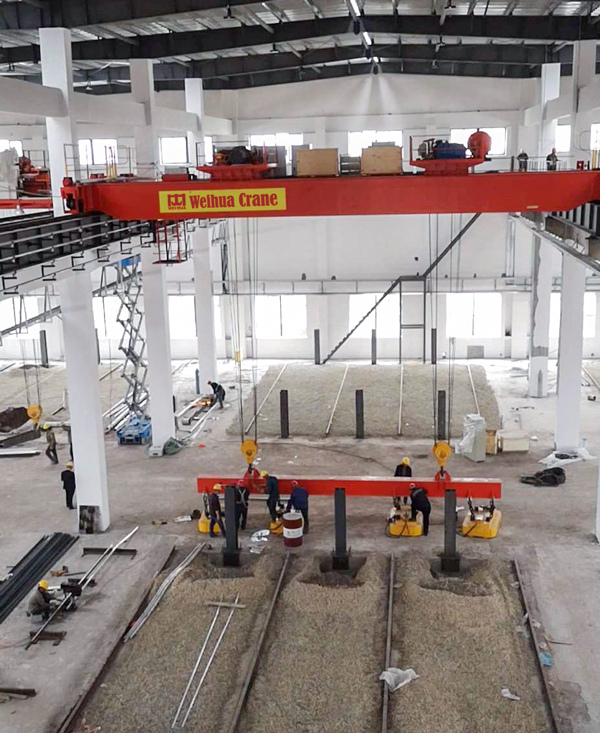 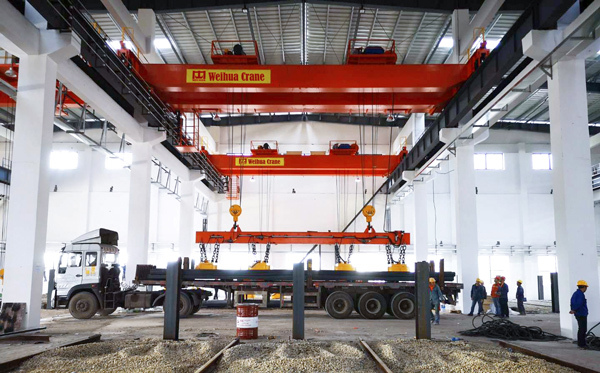 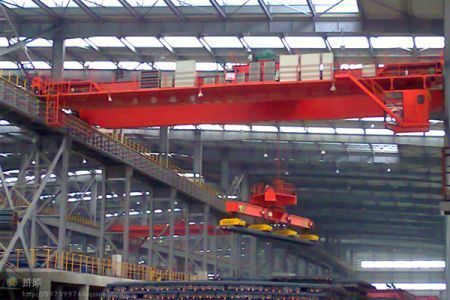 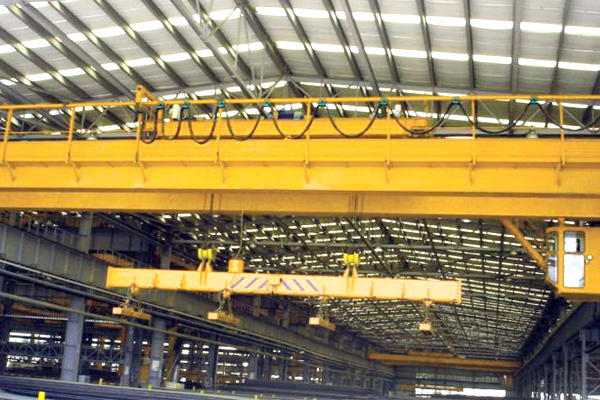 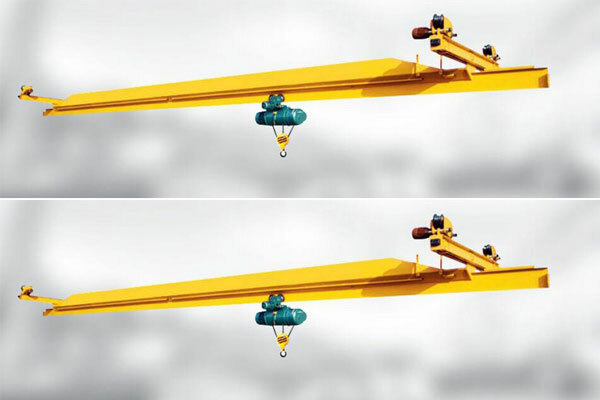 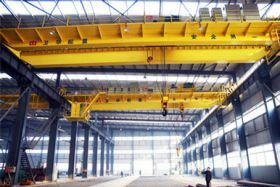 This crane is composed of main girder, crane traveling mechanism and cross traveling mechanism, electric parts and electromagnetic spreader (electromagnetic hanging beam or electromagnetic disc). 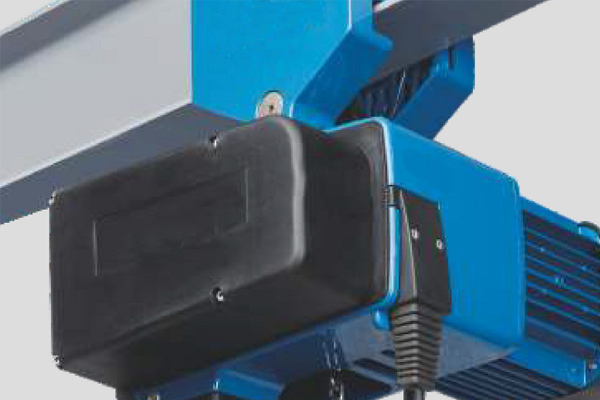 The suction power of the electromagnetic beam can last 10 minutes after power off. 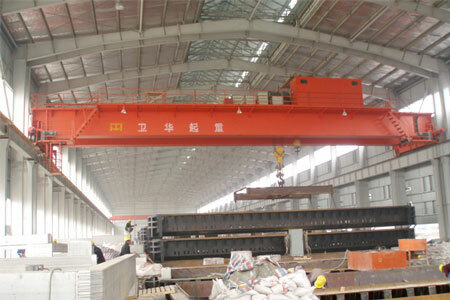 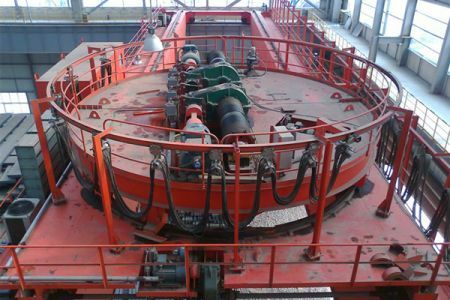 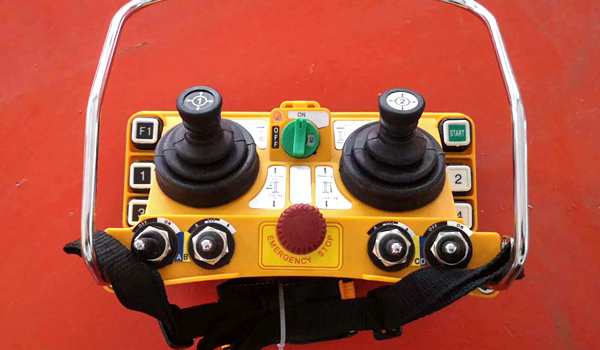 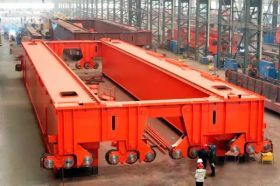 And the electromagnetic spreader size and shape can be customized according to the steel materials lifted. 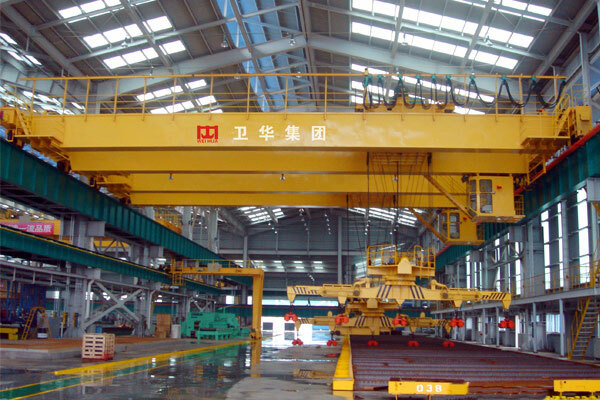 There are 2 kinds of electromagnet spreader: electromagnetic chuck/disc and electromagnetic hanging beam. 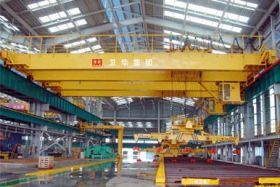 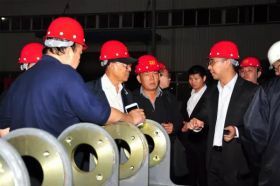 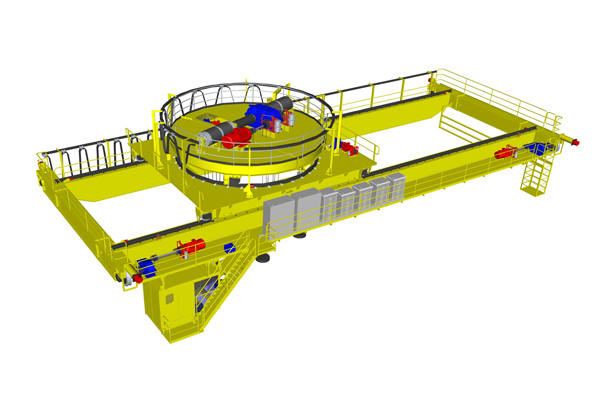 While the electromagnetic hanging beam also can be 2 kinds: non-rotating beam (vertical or parallel to main girder) and rotating beam (includes upper rotating mechanism and hanging beam).